With eight months to go until the UK exits the European Union (EU), concerns over a hard ‘no deal’ Brexit are growing. According to the Irish Tourism Industry Confederation (ITIC), the impact of a no deal Brexit would put Ireland in danger of a "doomsday outcome". "A doomsday scenario of a ‘no deal’ hard Brexit would directly cost the Irish tourism sector approximately €260m (US$305m, £231m) in its immediate aftermath with the fallout potentially reaching €500m in lost revenue and additional costs including a negative impact on jobs over the coming years," said the tourism body in a Brexit update. 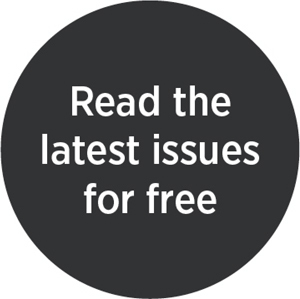 "The set of unilateral proposals contained in the UK Government’s white paper appear to be floundering with just over three months to the October deadline for a Withdrawal Agreement. "Across Europe, and especially in Ireland, the implications of a ‘no deal’ Brexit are edging up the contingency agendas of politicians, the business community and regulators." Due to its geographical location, Brexit is likely to affect Ireland more than any other EU nation. 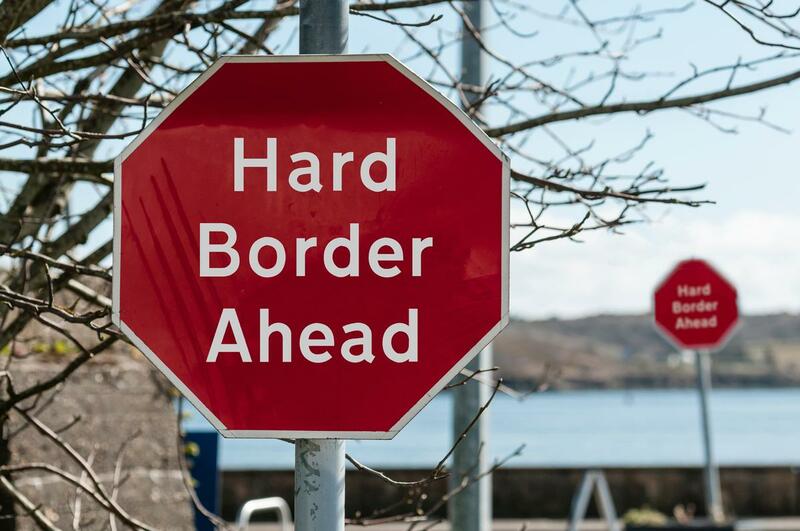 A key focus for the country is to create a legally operable backstop, keeping Ireland's borders open with the UK, particularly with the landlocked Northern Ireland. "In the absence of an agreement on the backstop there can be no Withdrawal Agreement, and therefore no transition period – a position reiterated recently by the European Council‘s full support of Ireland’s position on the issue," said ITIC. 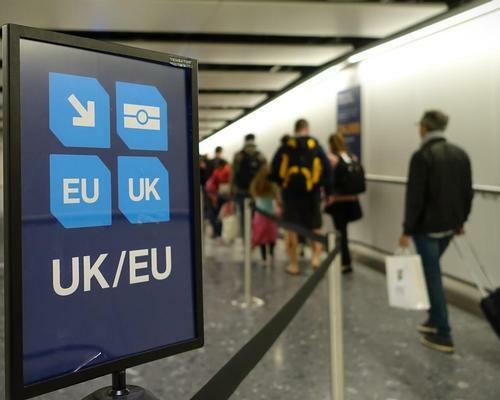 "From a tourism industry perspective a ‘no deal’ outcome would be very damaging to visitor flows and most likely see a collapse in the value of the pound sterling, further hurting businesses with a dependency on the British and Northern Ireland markets." The shift in the Sterling/Euro exchange rate has already had a significant impact on tourism for Ireland, with visits from Britain and Northern Ireland falling as its competitiveness and value for money ratings have declined. According to ITIC, Dublin saw tourism revenue from Britain fall by €42m (US$49m, £37m) last year, while the South East, West and Border regions each suffered a €10m (US$11.7m, £8.8m) year on year loss. "While the outcome is still uncertain, it would appear that, irrespective of a ‘deal’ of ‘no deal’ between the UK and the EU over the coming months, the impact on the sector will not be without cost," said the ITIC report. "Ideally the delivery of the backstop agreement on Ireland’s land border, and a smooth transition period, would be the best outcome for tourism, although it would be unlikely to result in an immediate boost to demand from the UK." 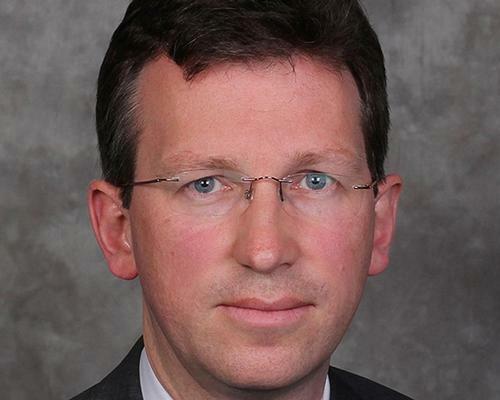 Jeremy Wright, the MP for Kenilworth and Southam, has been named Britain's new culture secretary following a tumultuous 24 hours for the Conservative government which saw the resignations of both Boris Johnson and David Davis. 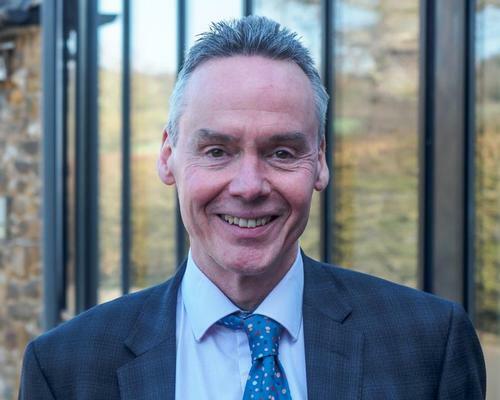 The Department for Culture, Media and Sport (DCMS) is driving for the sports and physical activity sector to have an important role in the government’s Industrial Strategy post- Brexit, according to its head of sport, Andrew Honeyman. 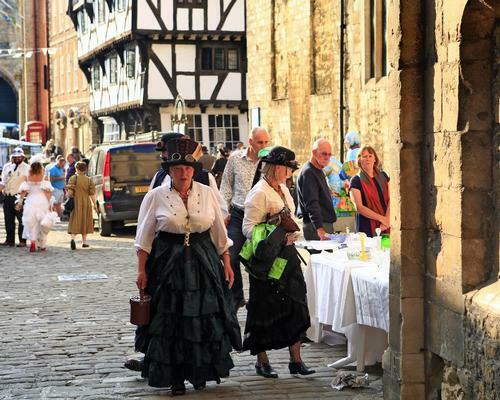 The British government has spelt out plans to maximise the UK's heritage assets as preparations continue to leave the European Union (EU).